cool!! 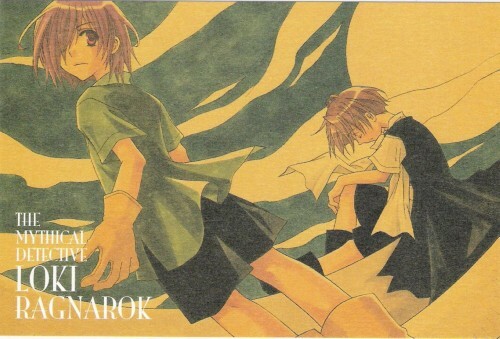 :D i love it :D do you have other postcard like mayura and loki or group of all matantei loki characters? HEIMDALL! *-* a fav obviously!